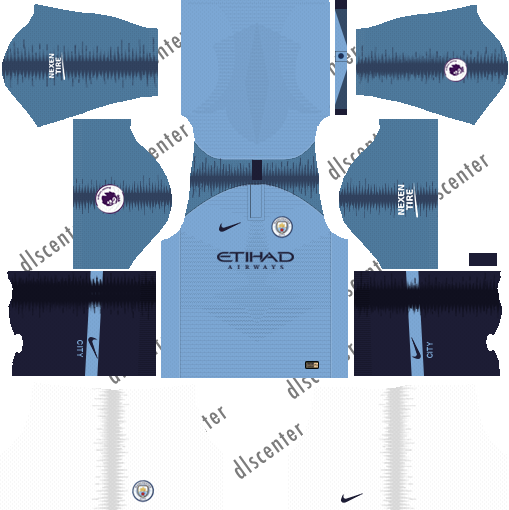 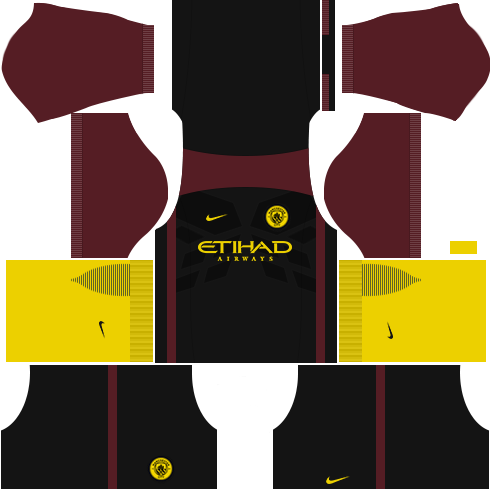 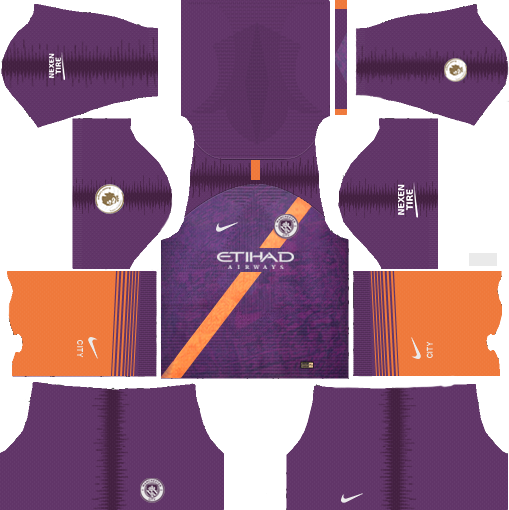 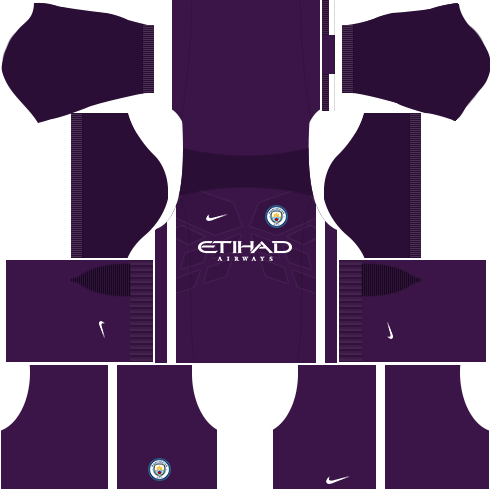 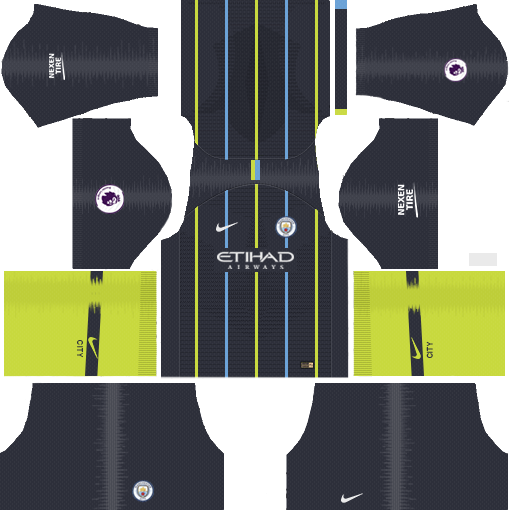 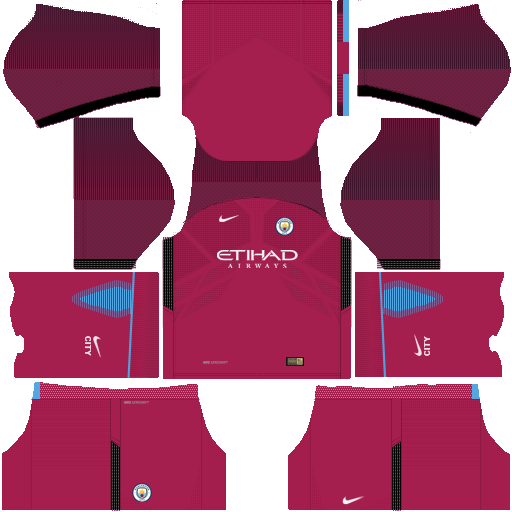 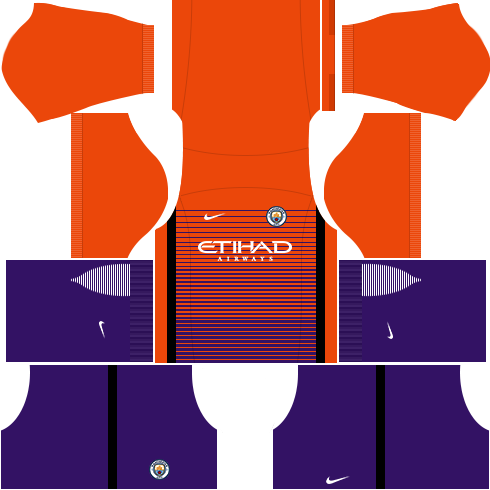 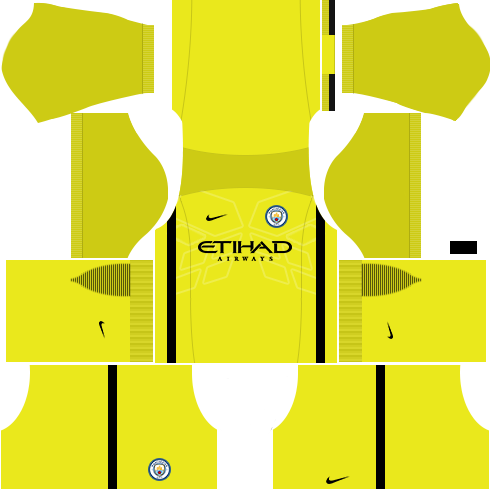 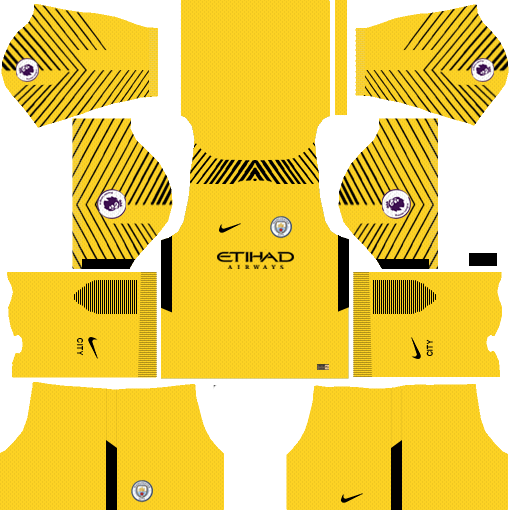 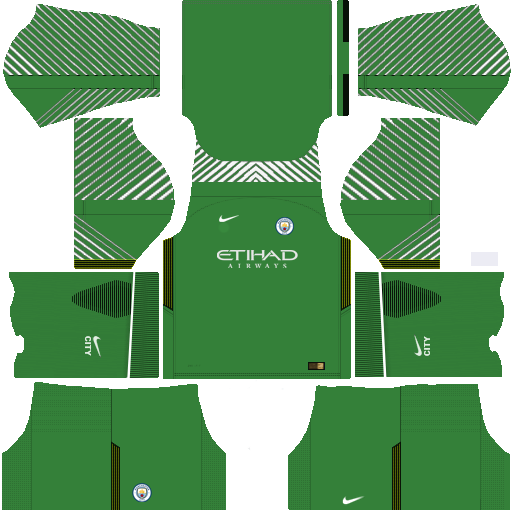 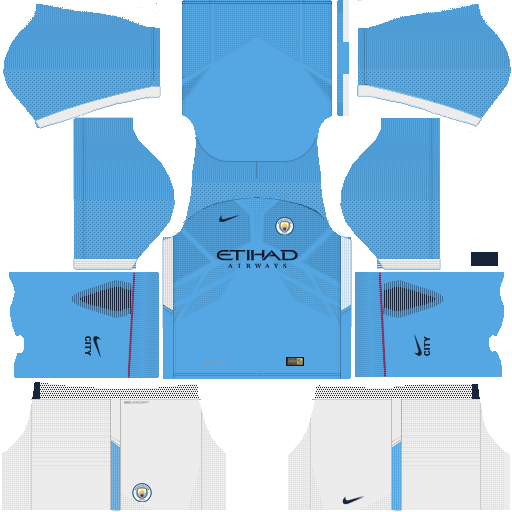 To download Manchester City kits and logo for your Dream League Soccer team, just copy the URL above the image, go to My Club > Customise Team > Edit Kit > Download and paste the URL here. If you have any request, feel free to leave them in the comment section. 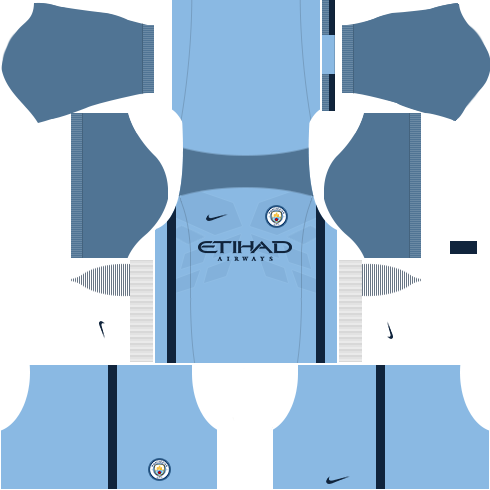 This is really cool,I just love it u know a city fan enjoy dls18 and 19 with city players in their own kits is pretty amazing and awesome. 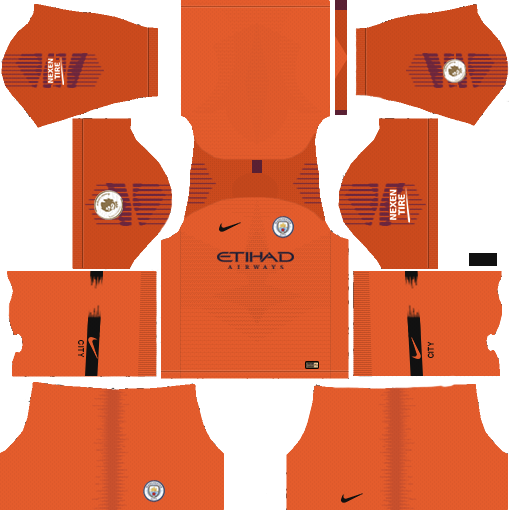 I’ve recently downloaded dream league soccer 2018 trying to paste the kit and logo it says download failed what should I do? 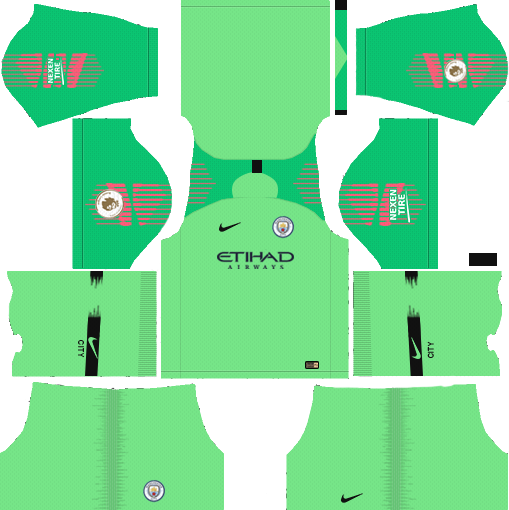 Kok pas di Download Logo Man City nya ada hijau hijau nya ya?